Published May 26, 2011 at 720 × 540 in Ciao, Prego! 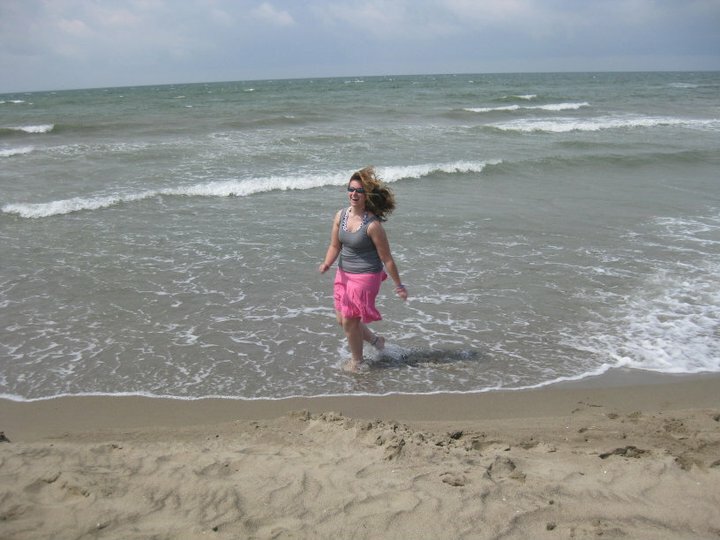 My first time in the Tyrrhenian Sea! Don’t let the sun deceive you, it was chilly and about to rain.